In this post, I will share to you wide range online income opportunities through blogging with proofs from well-established bloggers in the country! There are two websites that offer great platforms for blogging: one is Blogger, the other is Wordpress. A blog refers to a website that maintains a continuous, series of written information about certain topics. It is like a diary-type commentary or personal journal that is normally presented as a list of entries in reverse chronological order. It may also consist of links to articles on other websites. 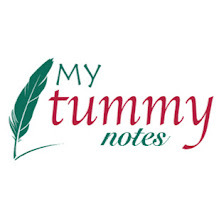 The topics for blogs could vary depending on what the author loves to write. My advice for you is to write on a topic you are passionate about. 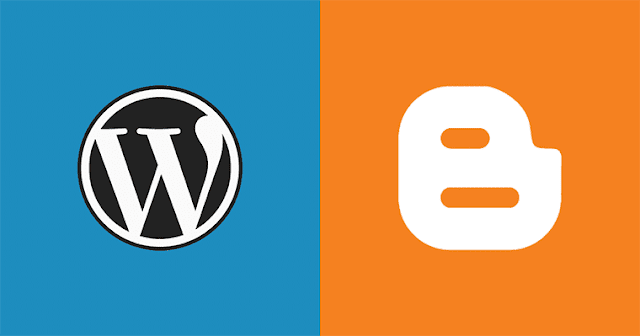 Set up your blog in either Blogger or Wordpress. Write quality contents that get lots of traffic. Convert your visitors into email subscribers. Connect and interact with your audience regularly to build trust. 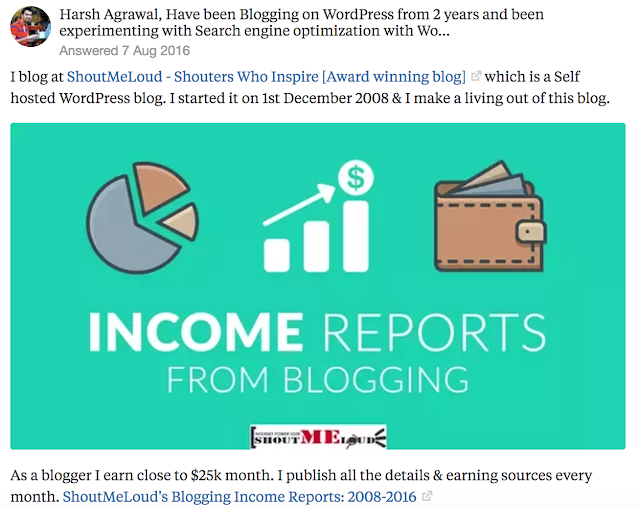 I will discuss each in detail in separate posts but for now, I will give you proofs that you can earn something from blogging. Do you know that one can earn as much as four to five-dollar-figures per month or as much as you like? Though it may take some time before you can earn such valuable amount, still, there's no faster way to do it but to start NOW. 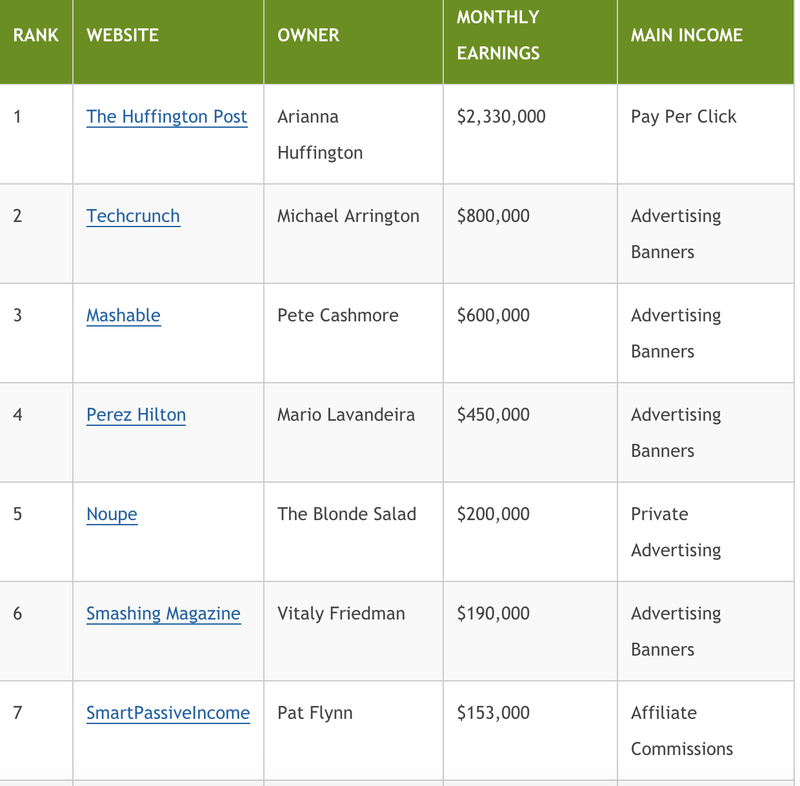 Below is a list of foreign blogs that are already successful and earning so much and the main income streams they are using. 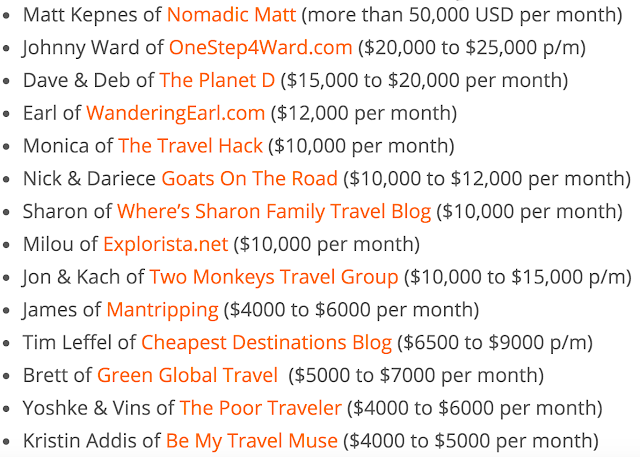 And these are some foreign individual bloggers stating how much they earn even when they are using a free blog account. Locally, there are a lot of Filipinos who are earning through blogging. Some of you may have already read or followed their blogs and social media accounts. 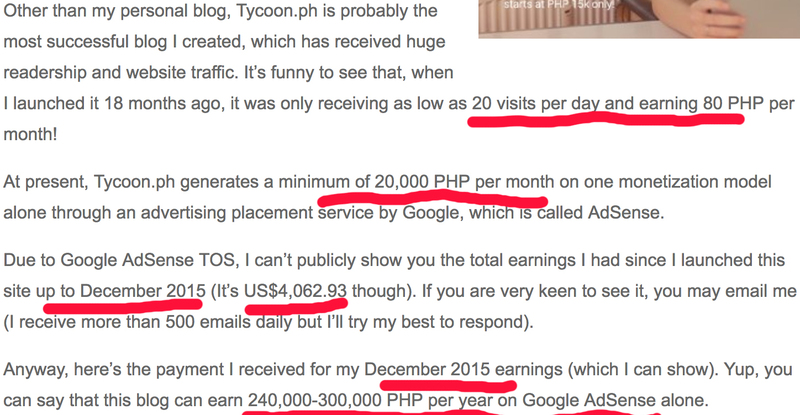 In fact, successful Filipino bloggers are earning approximately or even way more than $2,000 per month. 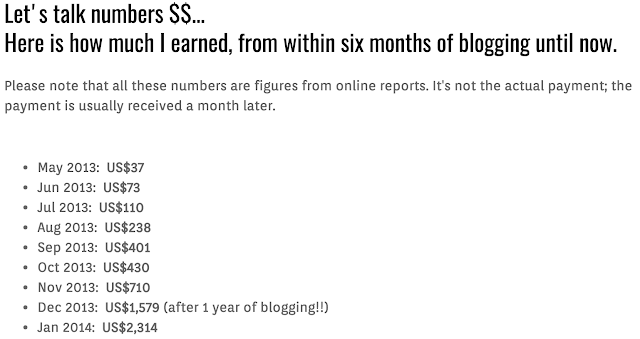 I will cite some of those and will give their own realizations when they discover their blog's potential. 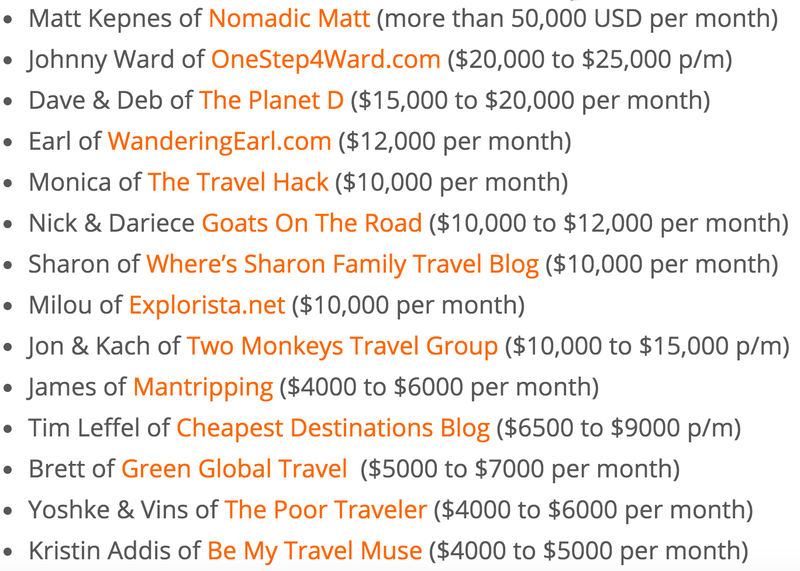 For a complete and detailed list, kindly visit TwoMonkeysTravelGroup website. As you can see from above screenshots, there are really vast income opportunities in blogging. 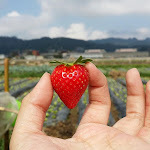 It may take some time but once you have established your brand and identity and built connections to your audience, you will definitely enjoy fab results. Krispy Kreme: Half Dozen Treat for Php150 only! Ramen Nagi: 2 Bowls of Ramen for Php600! #4 Earn by Selling Your Photos Online! Free Ippudo Ramen on your Birthday!